If you think transporting your boat, car or personal items is difficult – think again. This can be your eBay/PayPal receipt email or any other email/documents from the sender which list the description(s) and value(s) of all your goods. If you goods are in ANY FORM except for their original sealed packaging, please select "Yes". We customs clear your consignment and call you back within the above specified timeframe to advise of any Duty/GST payable, then your goods are disptched for delivery via Australia Post. 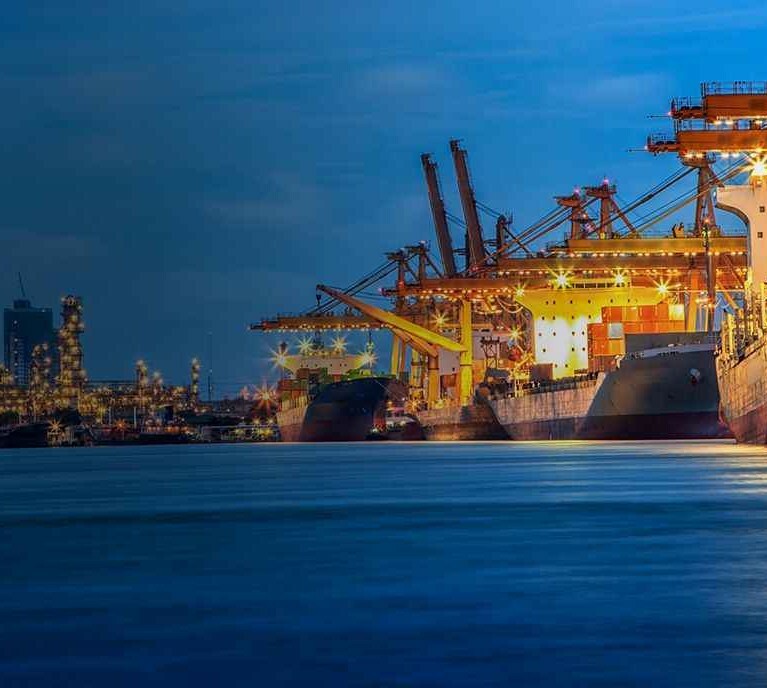 Universal Customs Brokers are a well known and recognized Customs Broker and Freight forwarder in the Fremantle area. Universal Customs Brokers main office was established in September 1997. 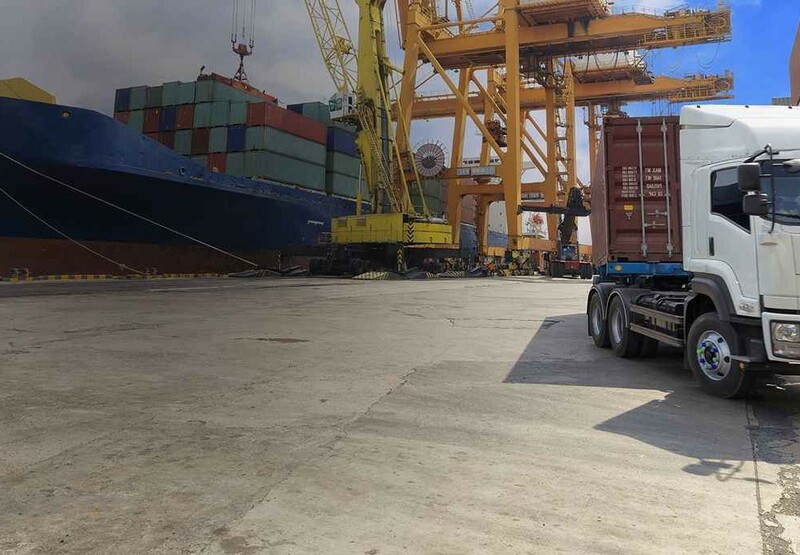 The company is run by-Emilio Mollica — Sole Director, who is a qualified licensed customs broker with over 27 years experience in the Customs and Freight forwarding Industry. Universal Customs Brokers have also established an office in the Melbourne precinct. This office is run by Aurelio Mollica who has had 23 years’ experience within the Customs Industry. 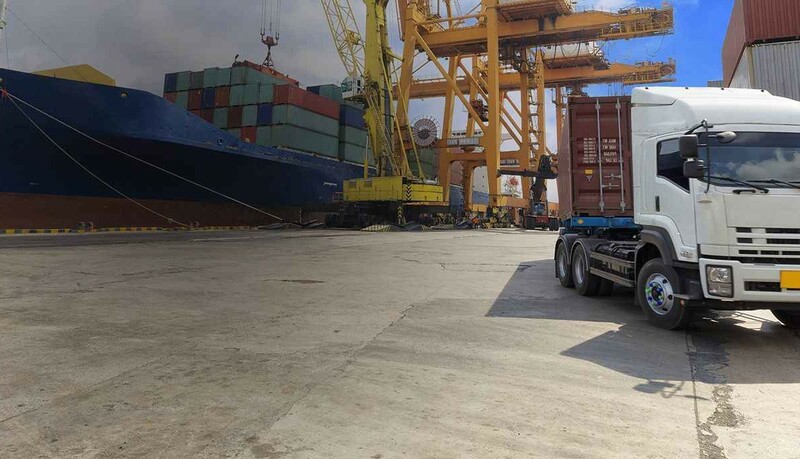 Universal Customs Brokers team are members of the CBFCA (Custom Brokers Forwarding Council of Australia) and are all Quarantine Accredited and offer a personalized one to one service. Universal Customs Brokers also have alliances with worldwide agents from USA to Europe to China for all freight forwarding requirements. Please contact Universal Customs Brokers if you require further information. 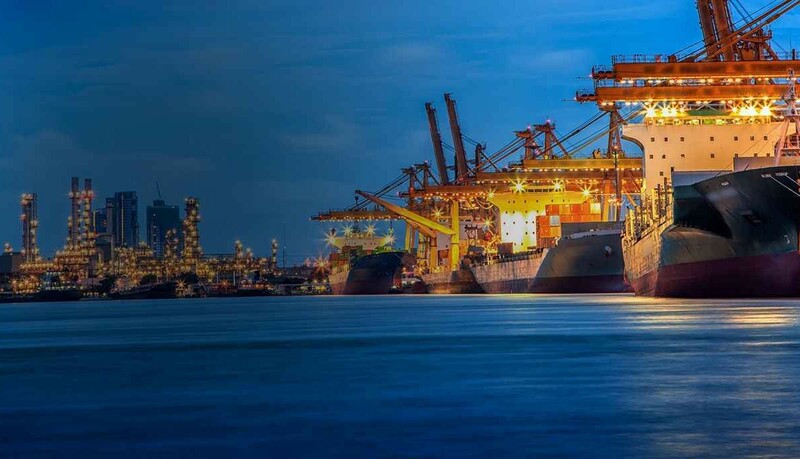 Based 10 minutes from the major port of Fremantle and now also located in Melbourne, Universal Customs Brokers can provide professional advice and assistance regarding customs, freight forwarding and quarantine clearances on your cargo on both the West and East coast of Australia. Simplicity: We do everything for you, right up until the goods are delivered to your door. All you need to do is provide us with required documents. 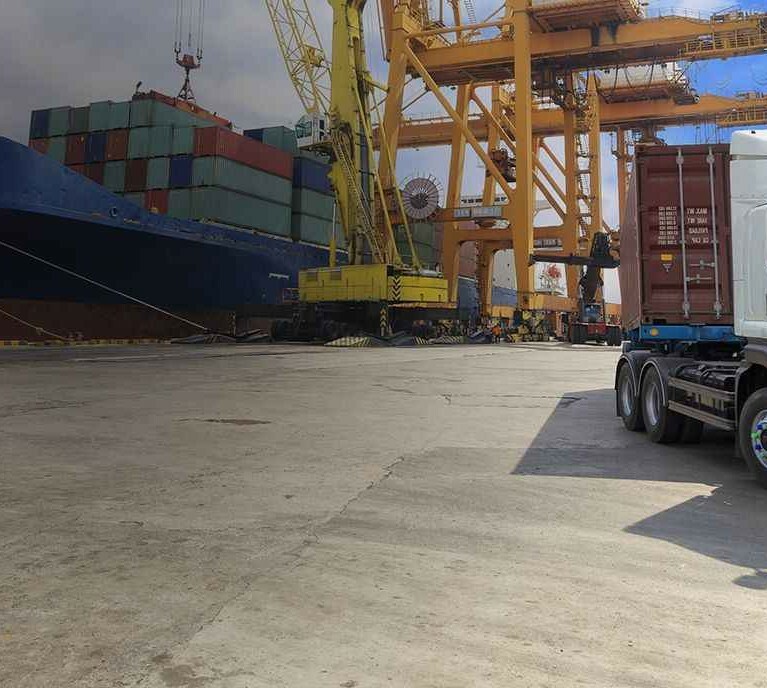 Speed: Universal Customs Brokers can electronically clear your goods instead of waiting the usual long delays for Customs to process your manually lodged documents. Savings: Our Brokers will evaluate your imported goods in accordance with the Customs Tariff (comprising over 13,000 Tariff Classifications and 4,000 Concessions, By-laws, Precedents) to ascertain the lowest possible legal Duty and GST rates applicable to your goods. 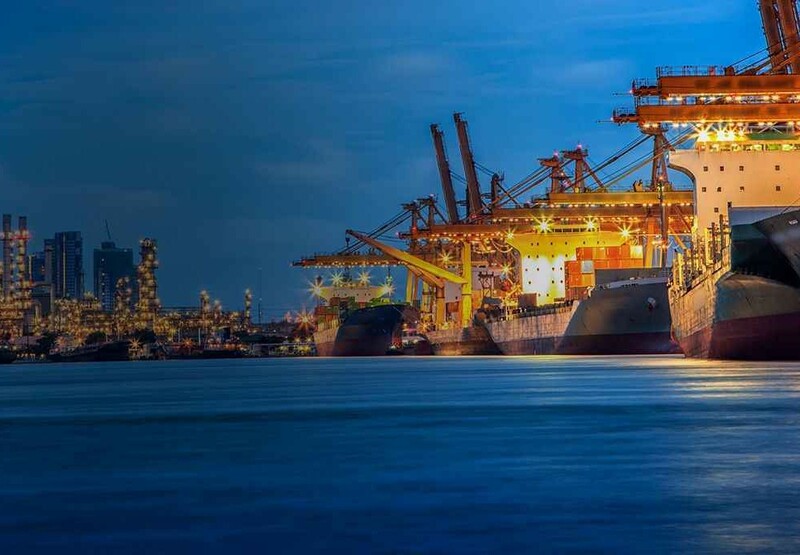 Risk Free: Under Section 243T of the Customs Act, providing false of misleading information to Customs (even unintentionally, like an incorrect tariff classification) renders you liable for a penalty. But when you use a Customs Broker, you pass that entire risk over to them.